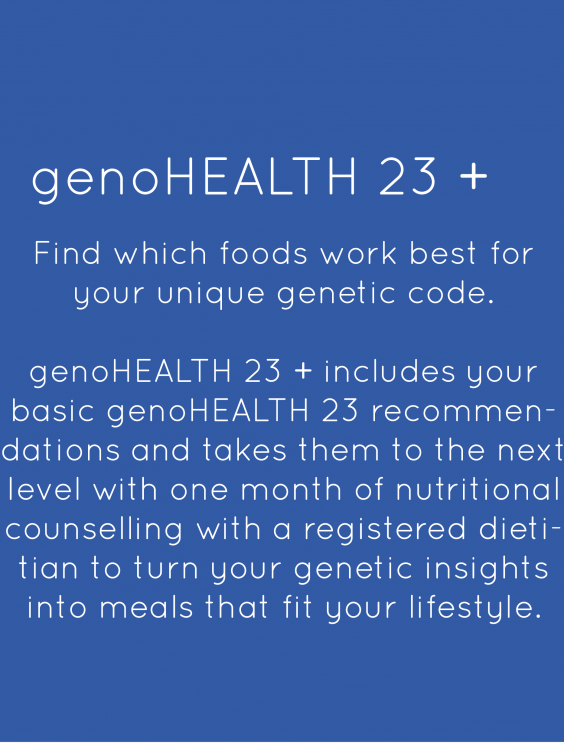 Categories: 23andme, health 23, Subscriptions. 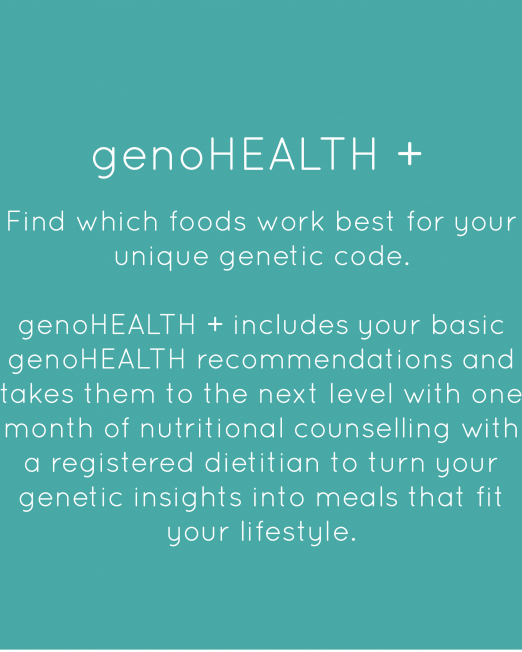 Making sustainable changes to your diet and lifestyle go far beyond following a generic meal plan. 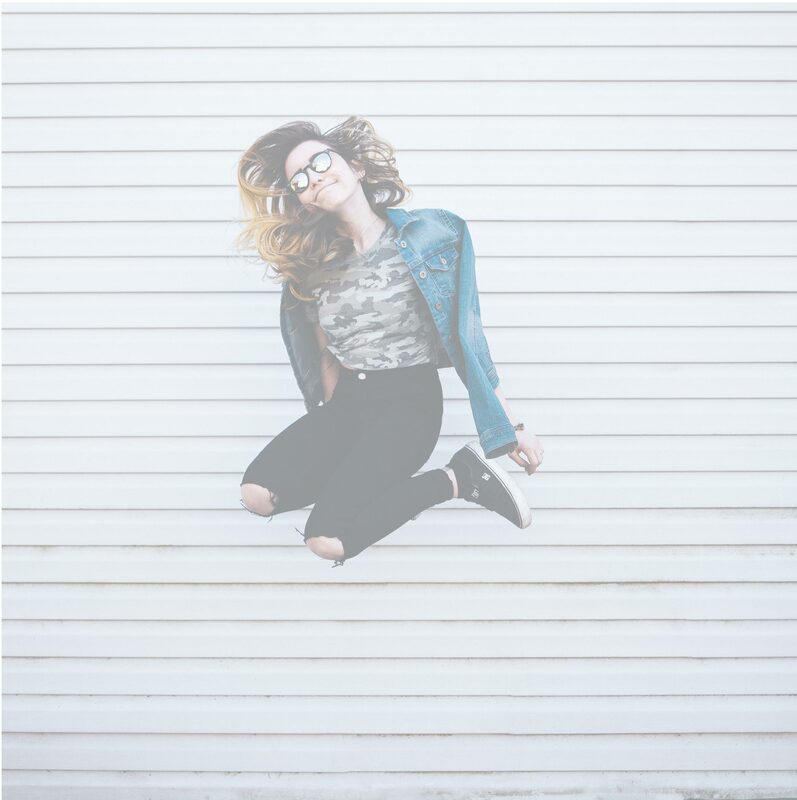 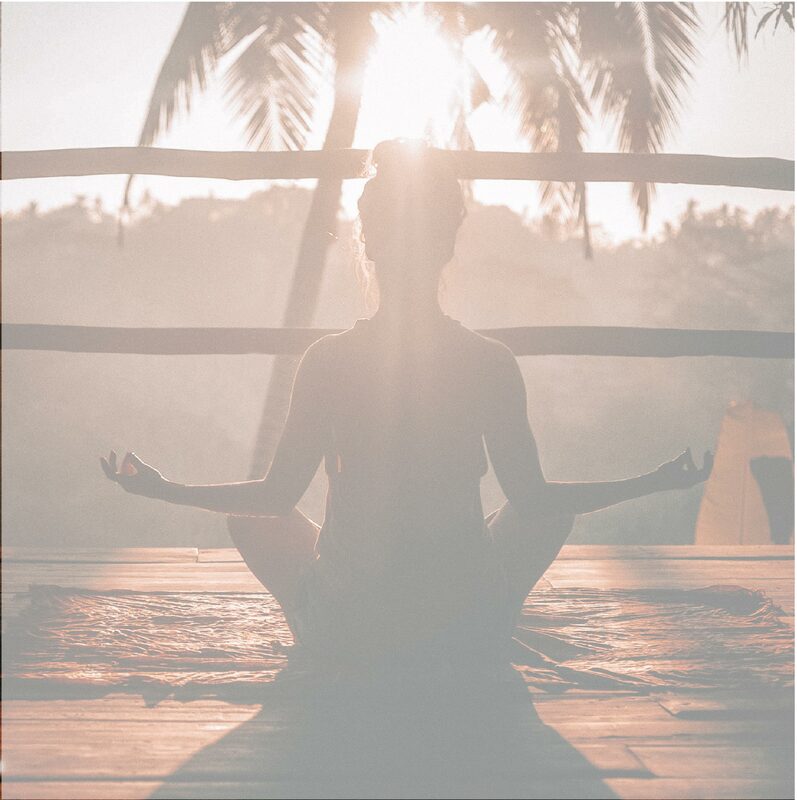 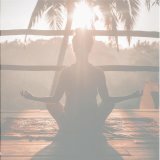 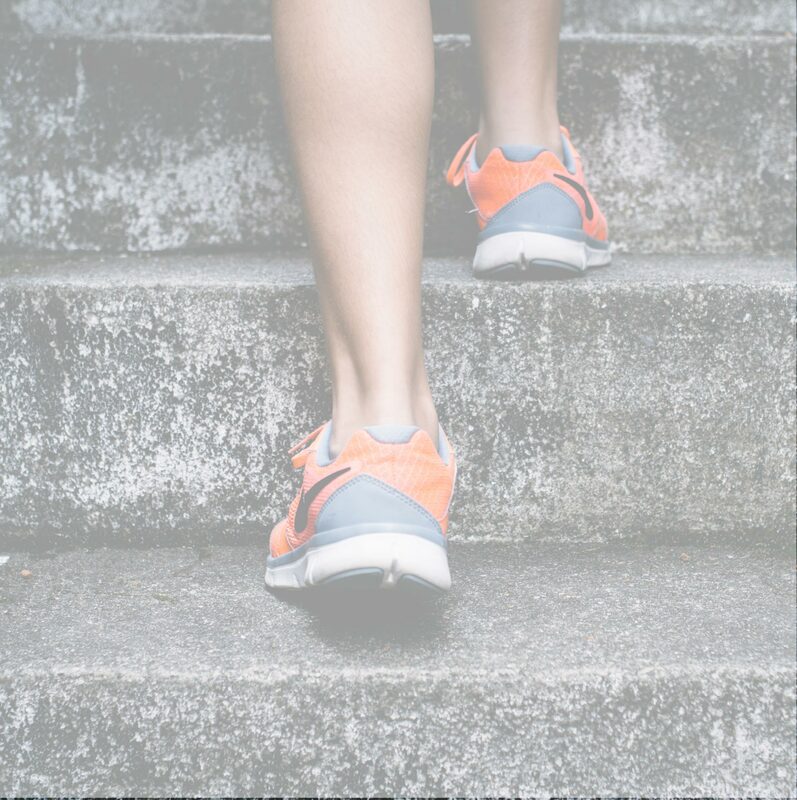 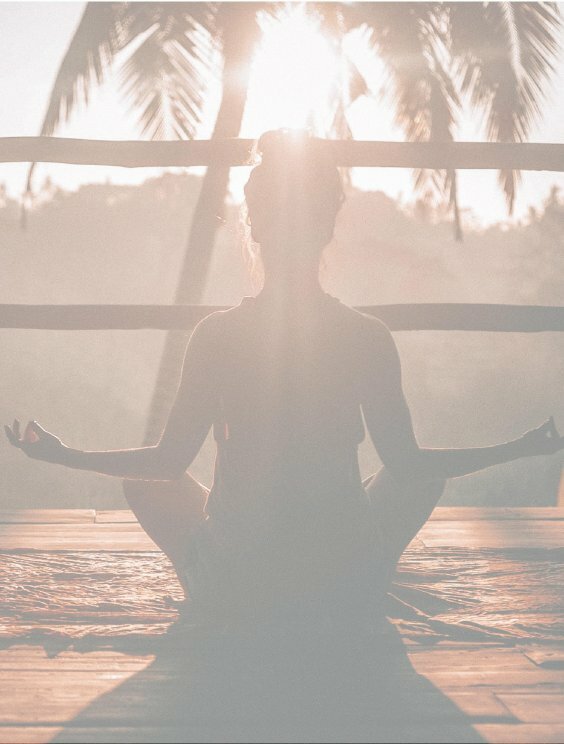 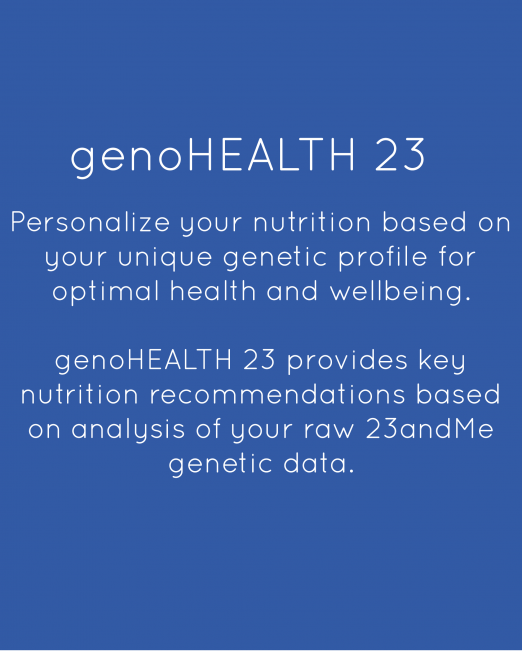 Upgrade your raw 23andMe* data to unlock the potential of your genetic blueprint and start working with your body’s unique needs for optimal health. 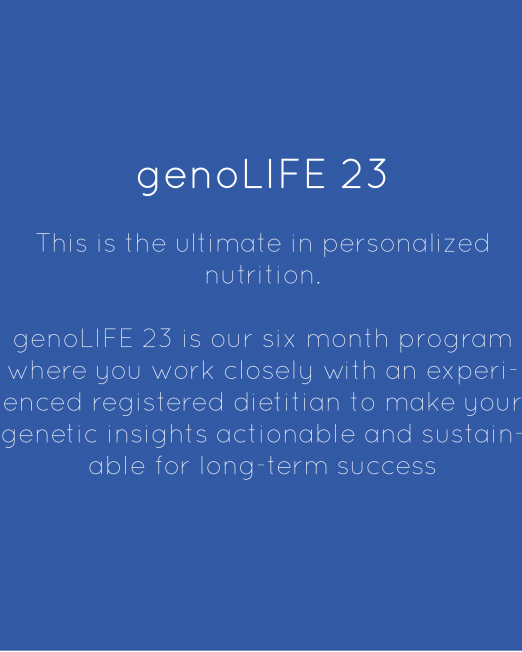 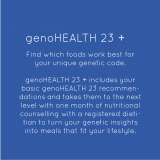 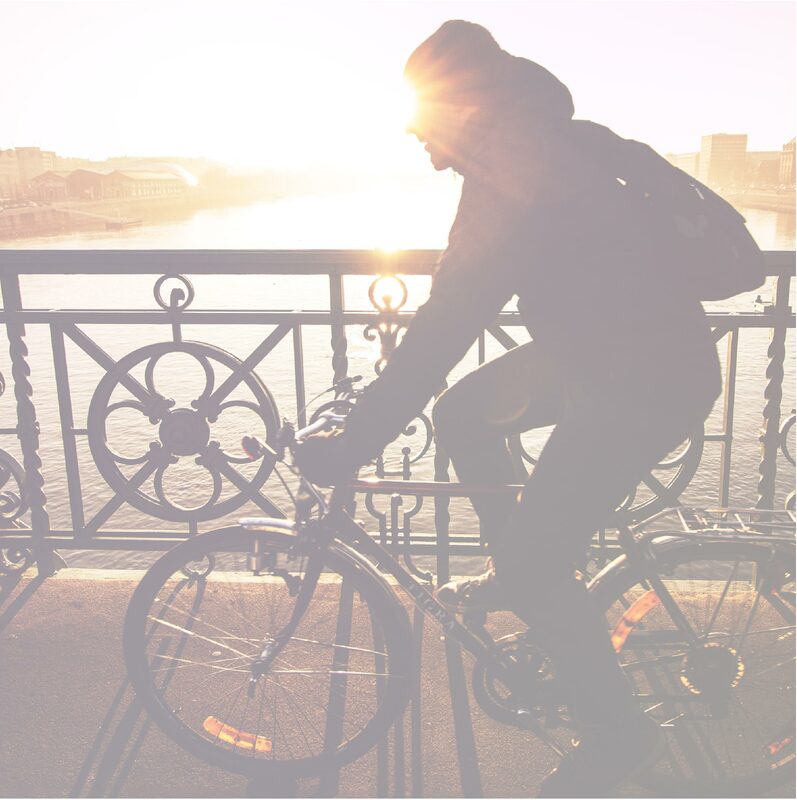 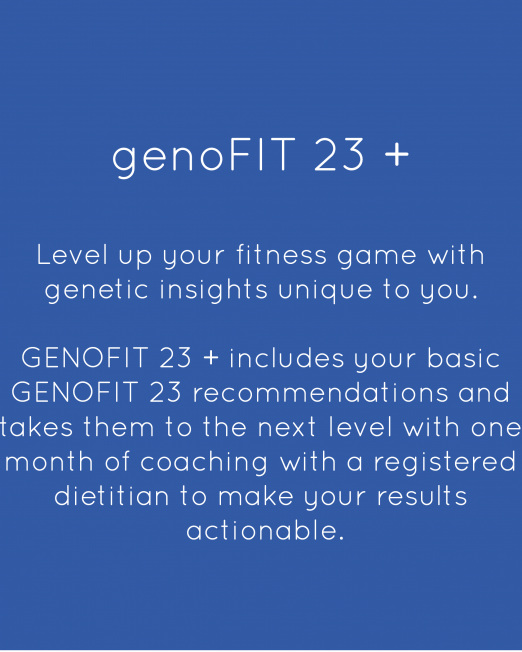 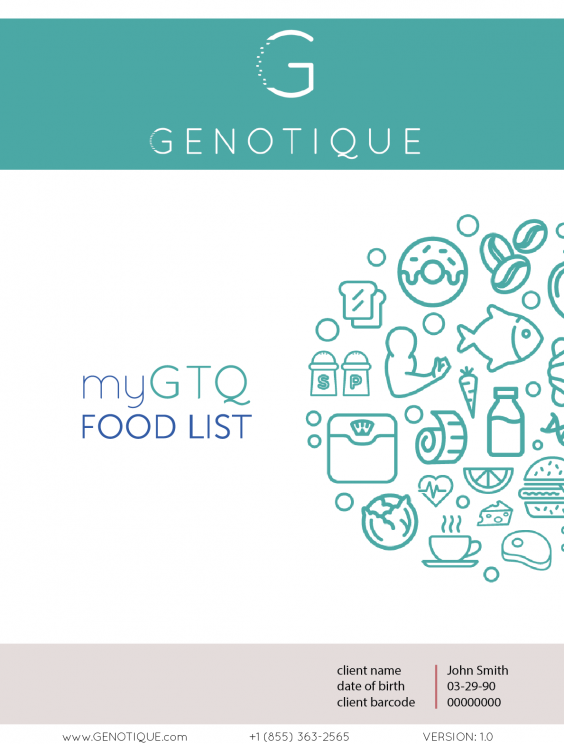 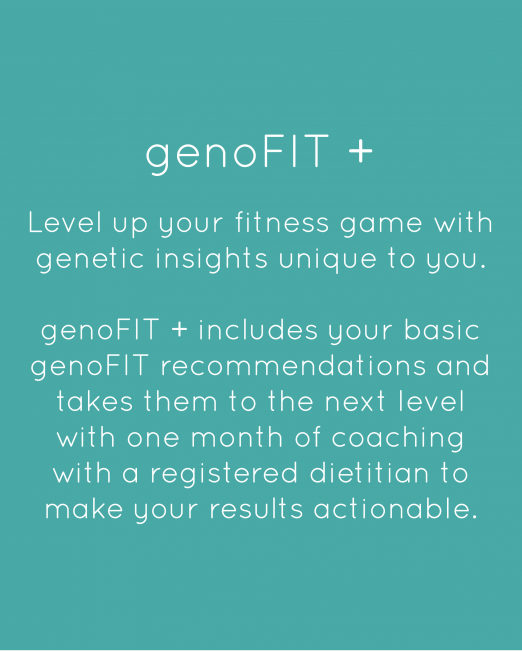 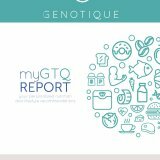 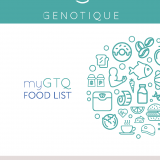 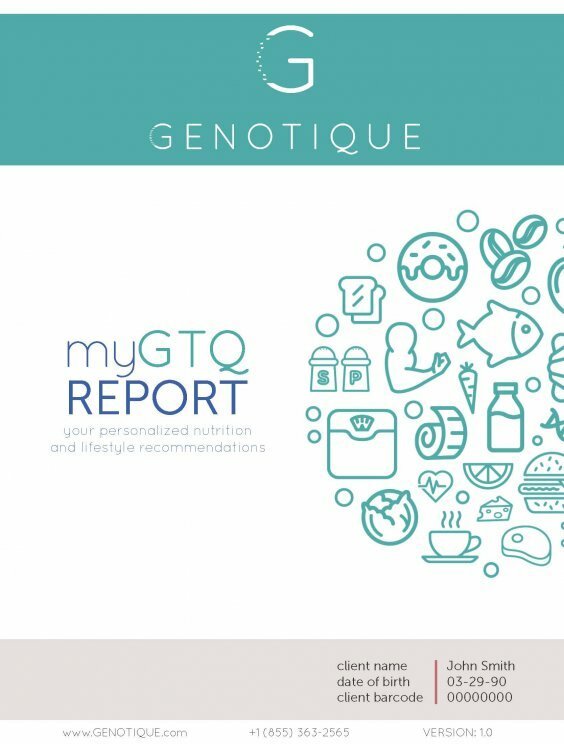 All genoHEALTH 23 + packages include an initial lifestyle and diet assessment, myGTQ personalized report, (1) 45 minute session discussing your genetic results with basic nutrition and lifestyle recommendations, and (1) 30 minute initial consultation with a registered dietitian to develop your coaching plan.